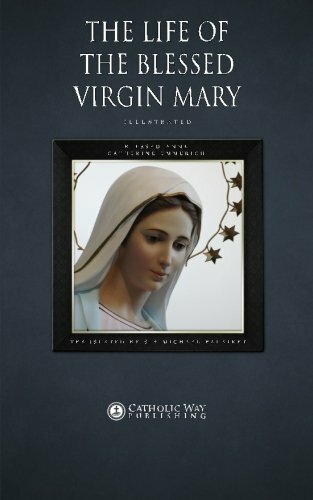 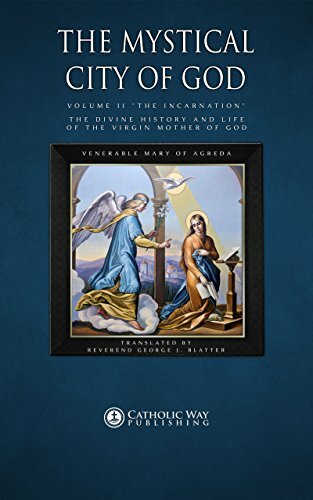 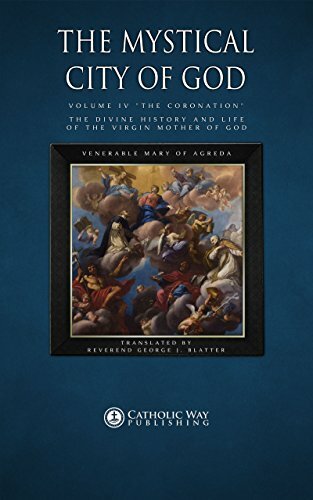 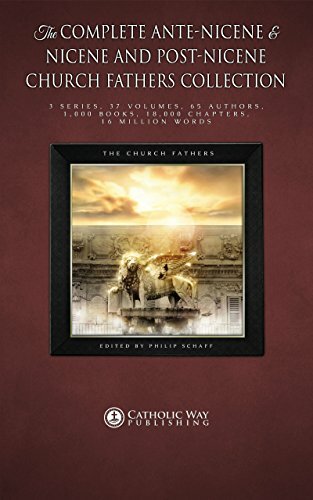 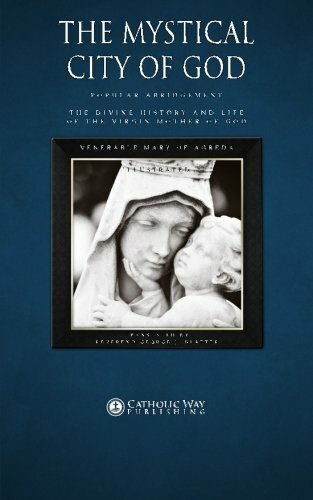 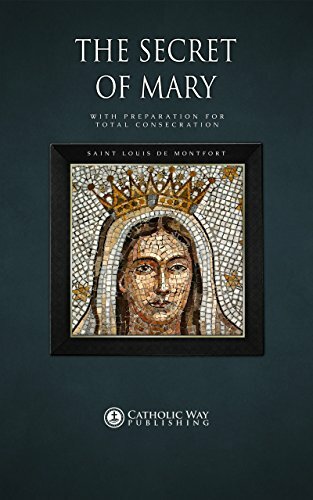 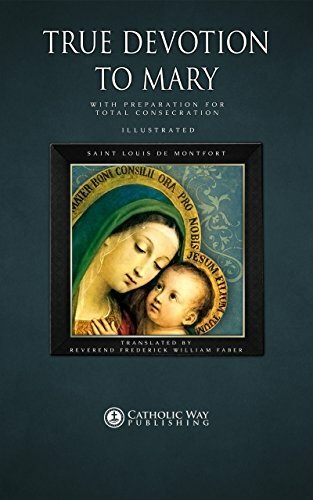 An incredibly revealing and edifying background of Our Lady, her parents, ancestors, and Saint Joseph, plus other people who figured into the coming of Christ. 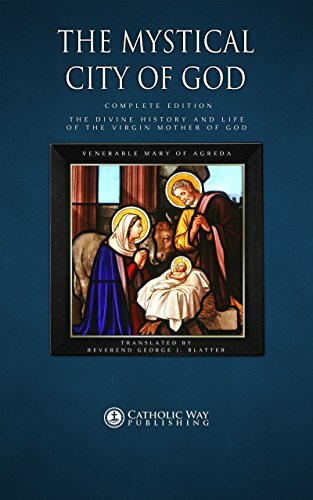 Many facts are described about the Nativity, the early life of Our Lord, and the final days of the Blessed Mother. 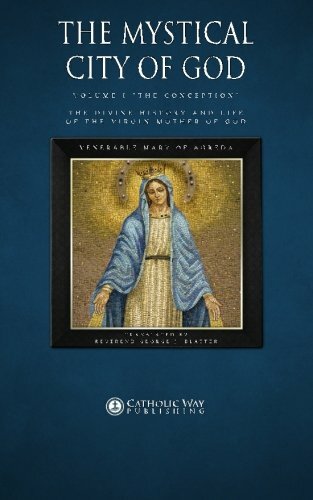 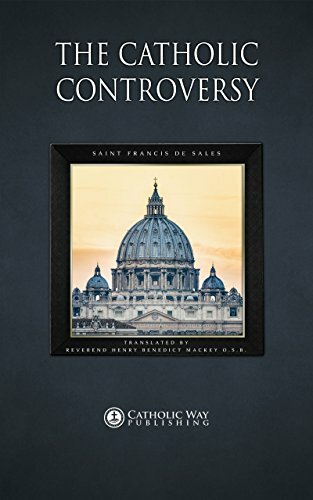 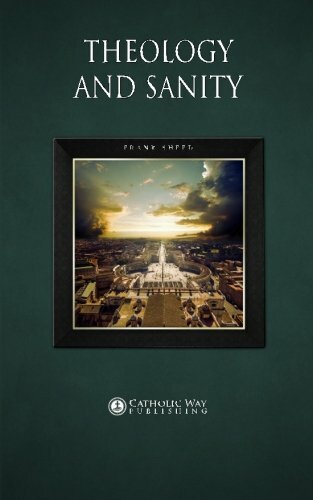 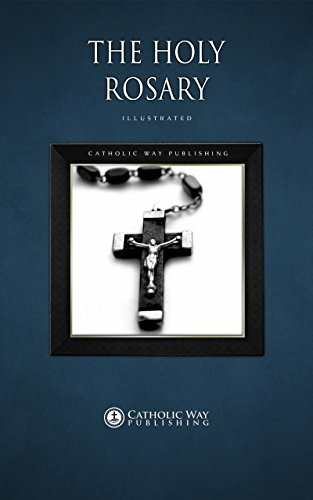 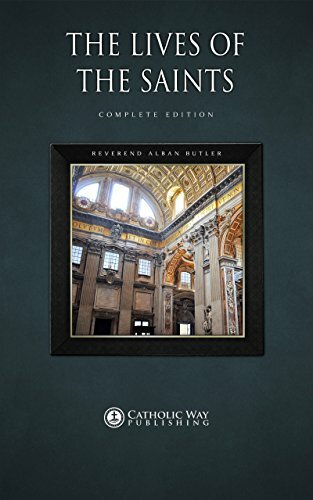 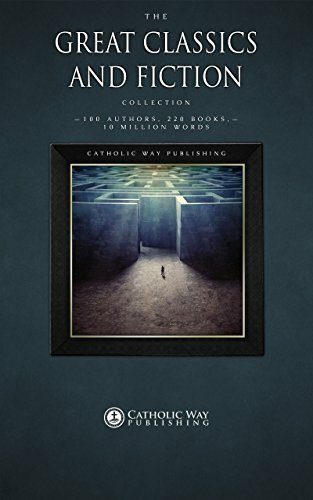 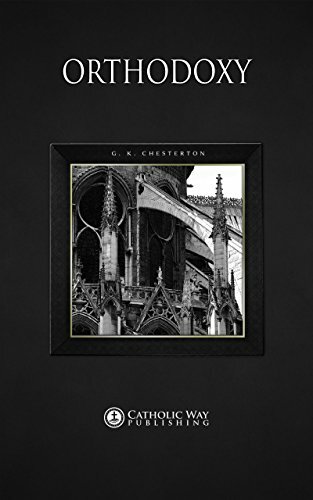 Sheen’s reflections on what is referred to now as the Ordinary Type of the Roman Rite of the Holy Sacrifice of the Mass&#8212is considered one of his most dynamic and eloquent books. 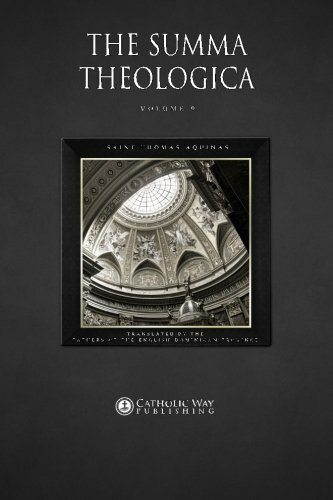 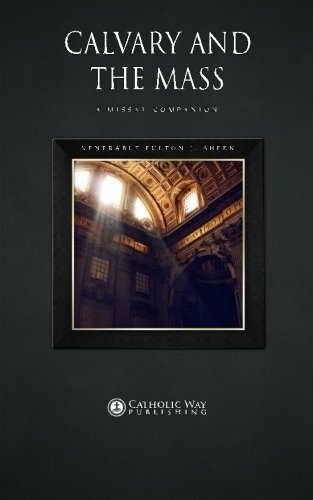 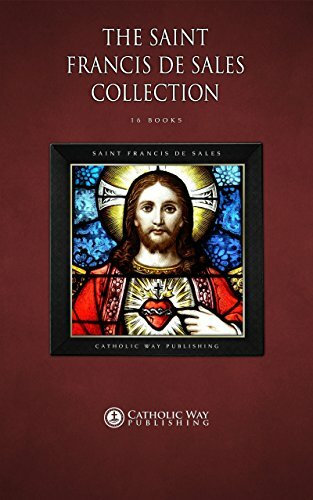 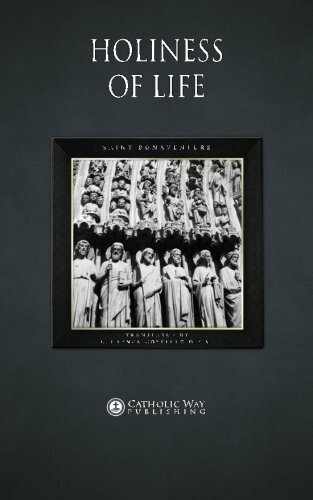 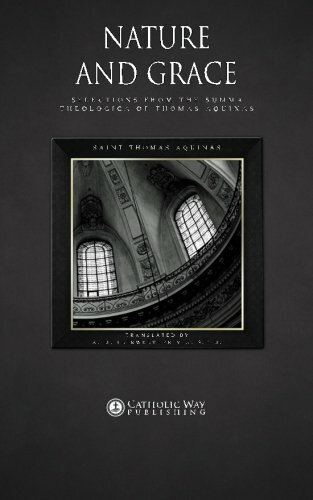 This can be a vivid, inspiring explanation of the real meaning of the Mass, an explanation that may be filled with wisdom and beauty. 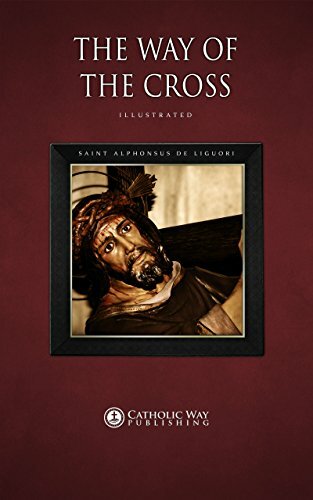 Leading us through the several phases of the celebration of the Mass, Sheen shows us its relationship to Christ’s Crucifixion on Golgotha. 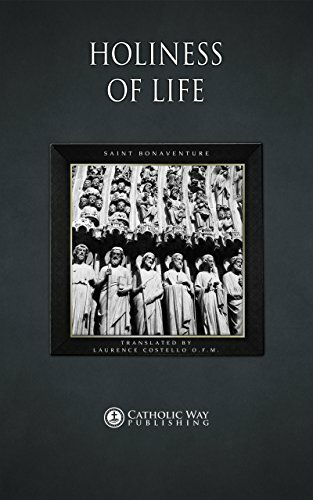 He points out how the seven parts of the Sacred Ceremony are based upon the Lord’s seven last words from the Cross. 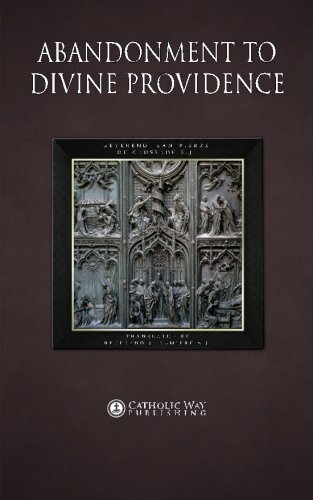 Under Bishop Sheen’s brilliant guidance, we see the Mass in its true light, as the crowning act of Christian worship. 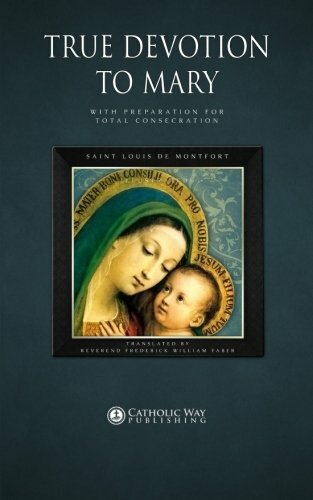 It’s the commemoration, the reenactment, the perpetuation of the Divine Sacrifice. 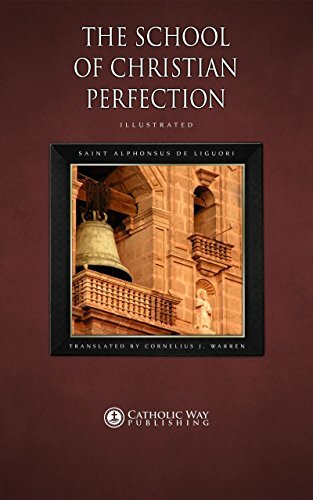 In Calvary and the Mass Bishop Sheen not only gives a clearer, fuller meaning to the celebration, but also reveals a pattern of faith wherein we may direct our lives to a higher fulfillment, embracing the example set by Christ in His self-sacrifice.